Solar panel mounting brackets for mounting to flat surfaces such as a roof or wall. 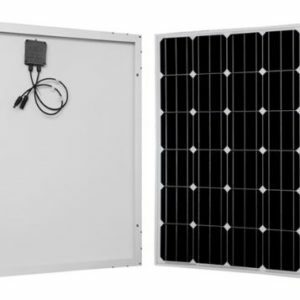 A set of four is for 1 solar panel 150 W or smaller. For larger panels greater than 150 W, use six brackets.